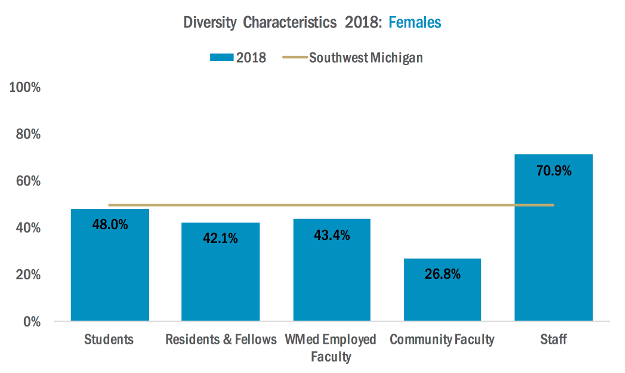 At WMed, we recognize that we achieve excellence by valuing inclusiveness and diversity. 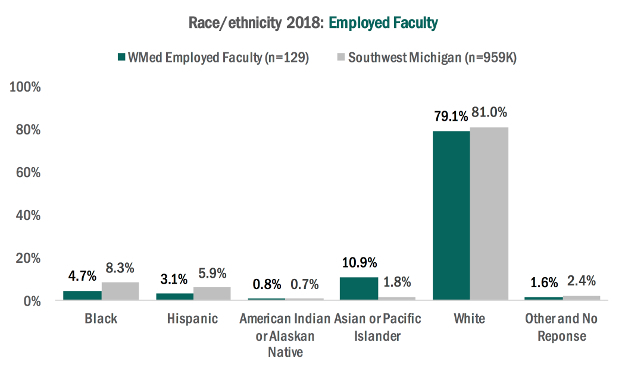 Understanding who we are is important to us and helps shape the diversity of our students, residents, fellows, faculty, and staff. A comprehensive set of characteristics guides us to identify uniqueness and promote diversity. 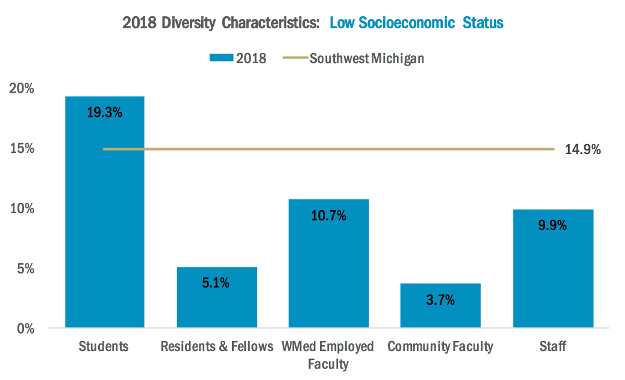 Among the individual characteristics that bring value to the learning and working environment, gender, race/ethnicity, and socioeconomic background are a focus at WMed because these characteristics address potential healthcare inequities. 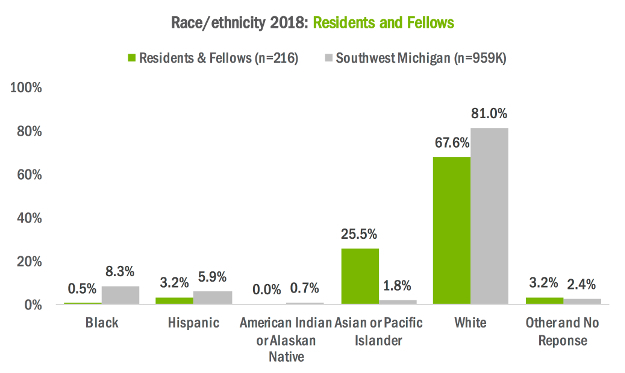 Several initiatives are used to foster inclusiveness and diversity including our Medical Student Recruitment Plan that guides the process to recruit medical students, with specific actions to continue to enhance the diversity of our medical student body. The success of these efforts is evident in our four medical student class profiles. 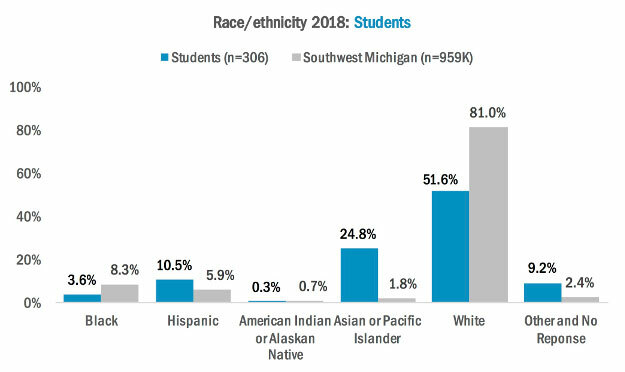 Our Early Introduction to Health Careers I and II are programs designed to promote the biomedical science and healthcare career aspirations of underrepresented and disadvantaged youth in Southwest Michigan. 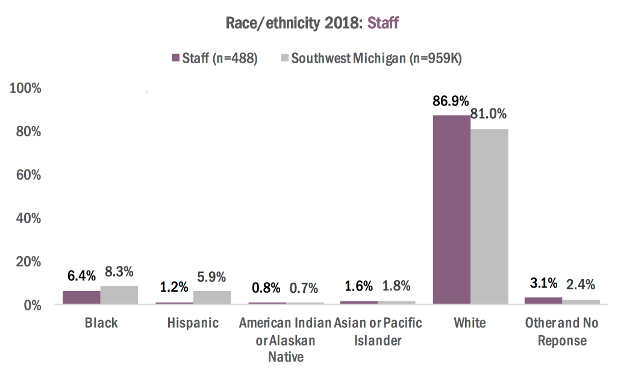 Additionally, we have formalized and strengthened the recruitment processes for faculty and senior administrative staff to achieve mission-appropriate diversity outcomes.